With summer wardrobes we always talk about the linen suits, the cotton trousers, or the cool wools. 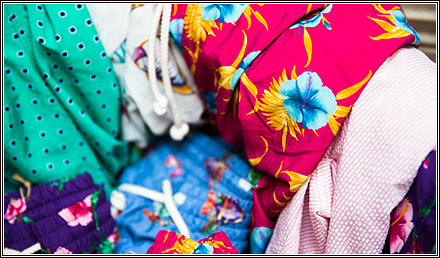 But when it’s time for a holiday, it’s all about the swimming trunks. With sizes from Small to XXLarge our brand new swimming trunks are Italian made and are specifically designed to be quick drying. Our trunks all have a draw string fastening with a single back hip pocket. The back pocket being typical of our house style suit trousers. Very shortly we will widen the offer by bringing to the market designs that have side adjusters. We have something for everyone. 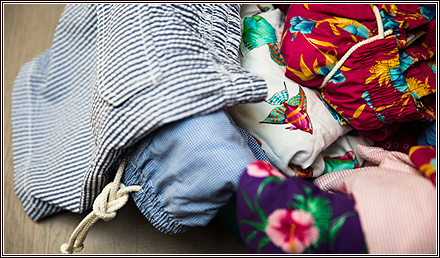 From floral to seersucker, to fish to gingham checks, they are the perfect addition for those days near the water.